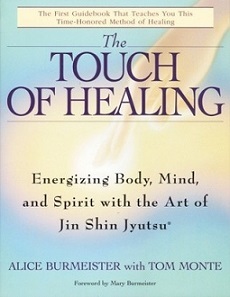 This is a great book to add to your self-energy healing collection. 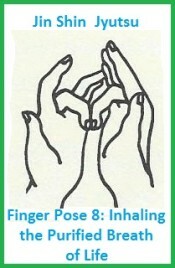 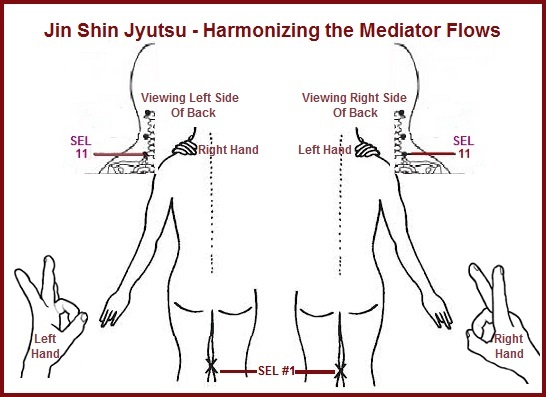 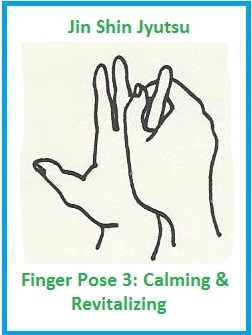 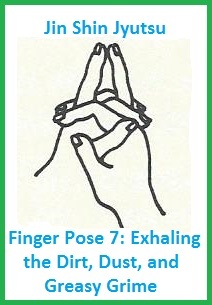 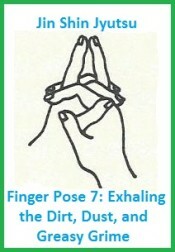 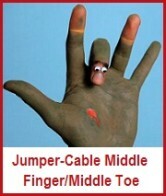 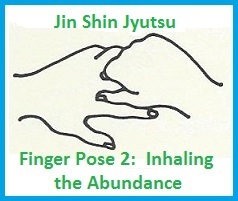 We have already looked at Jin Shin Jyutsu® practice called cable-jumping using the fingers. 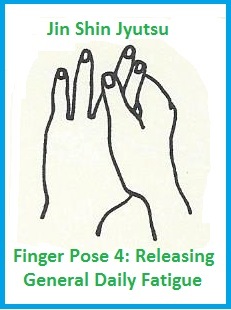 The author Alice Burmeister with Tom Monte shows how one can balance disharmony by holding their fingers. 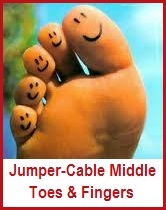 Later this week we will start looking at benefits of cable-jumping our toes. 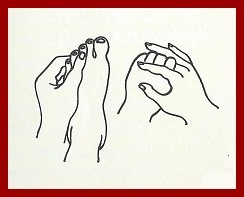 And in the future, we will look at the practice of revitalizing our entire being with the centers of the palms and the soles.